This Seaside Award beach is an excellent destination for families, offering plenty of history and exciting places to visit close by. 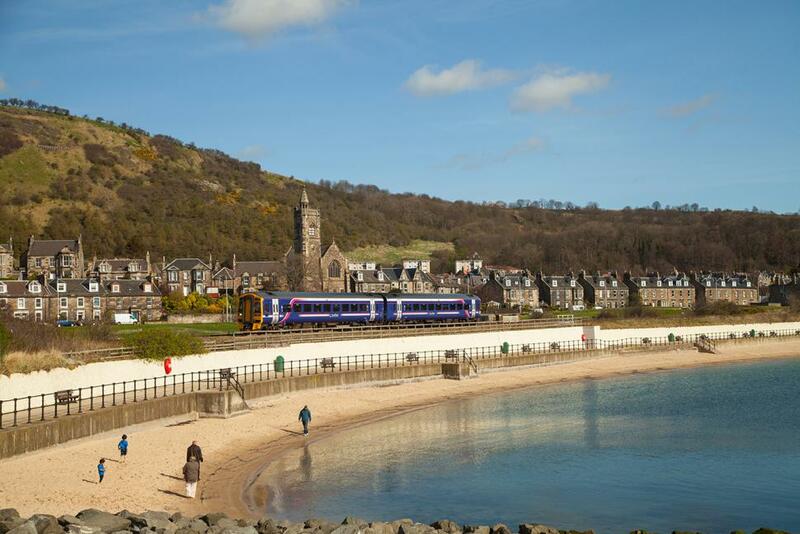 This pleasant beach is located to the east of Burntisland overlooking the Firth of Forth. 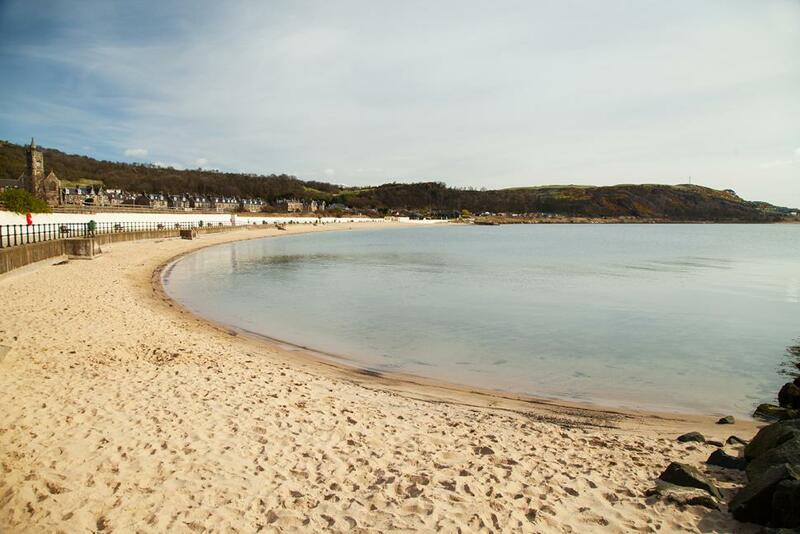 The natural features of a sandy beach with rock pools are enhanced by a modern leisure centre, seaside park, crazy golf course, bouncy castles, picnic tables and an annual summer fairground. 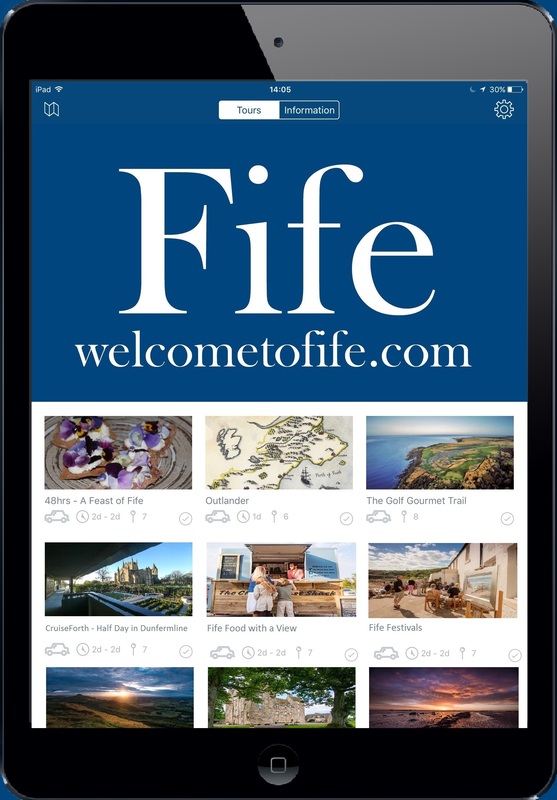 An excellent destination for families, offering plenty of history and exciting places to visit close by. 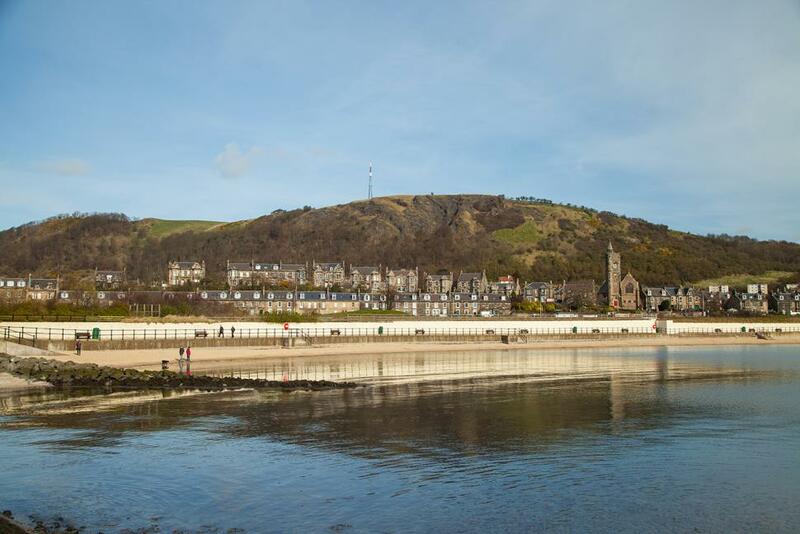 As the tide goes out at Burntisland, it exposes a huge area of sand and mud flats which go all the way out to the Black Rocks and all the way east to Pettycur beach. At extreme low tide and with care, it is possible to walk all the way out to. 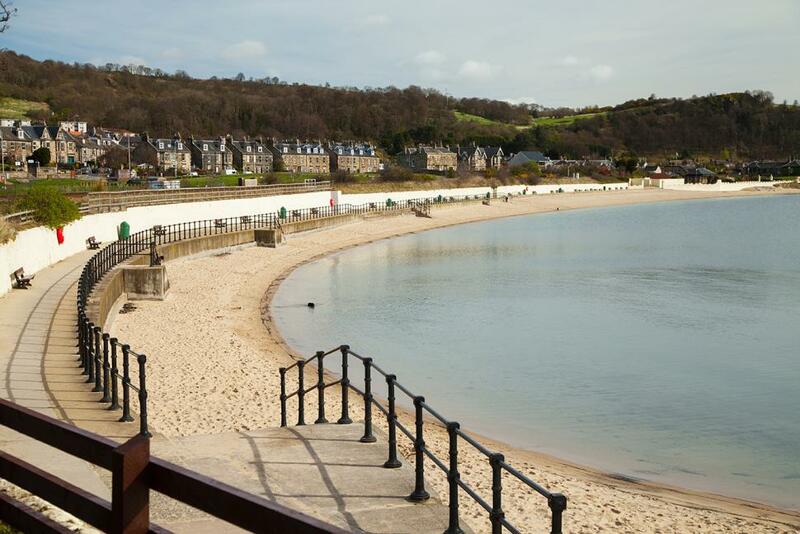 A short walk from Burntisland Beach is the Beacon Leisure centre which has a 25 metre swimming pool with flumes and a wave machine.